My Little Armies: Games Workshop Imperial Knight!!! 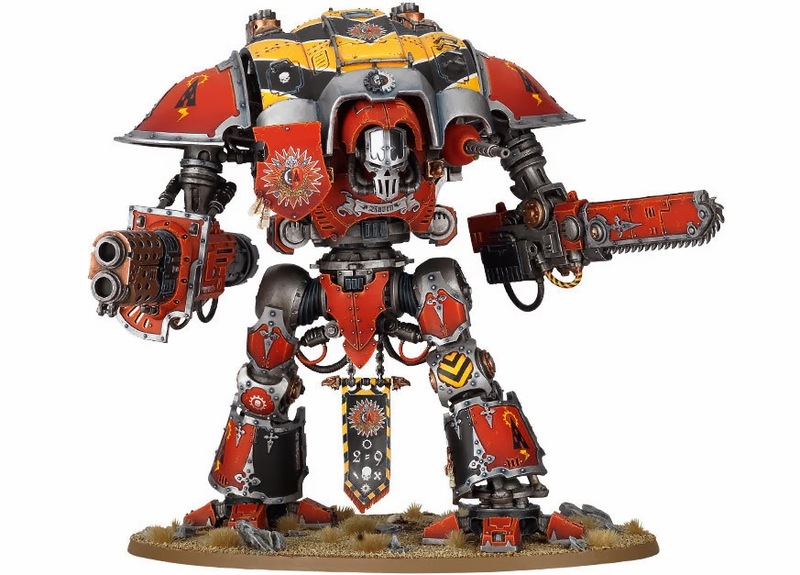 Ok, I have one on order and I really want it because I so loved Titans from 40K. I so want to paint one up and figured why not. Anyone else out there picking this up next week? Depending how the build goes I may start digging through some old White Dwarf mags for more information.